Rayven Justice taps Waka Flocka for the Slide Thru" remix. 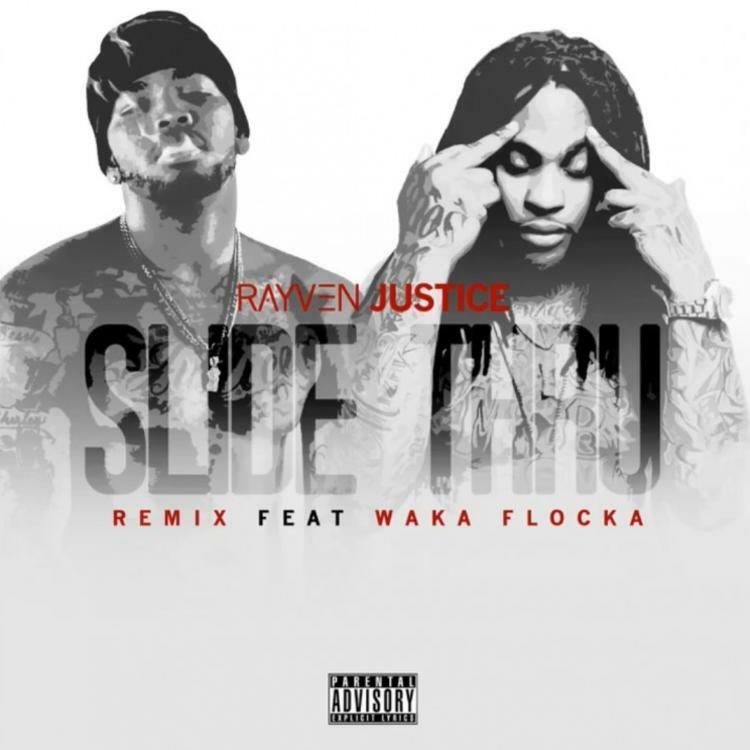 West coast singer Rayven Justice is gradually gaining momentum, and the remix to his infectiously catchy "Slide Thru" should keep that up. Waka Flocka brings some Atlanta flavor to the Cali anthem, once again displaying both his versatility and his underrated technical ability. While Justice has had a few tracks pick up some buzz over the last year or so, this may be the one to truly take off on a national platform. We'll just have to wait and see what happens. If not this one, Rayven's "On Mamas", which he released just last month also has some potential. You can listen to that here.